Cost: Free examination of Jackets. Any parts required can be purchased from Darthaven Marine Chandlery. 6 April 2019. 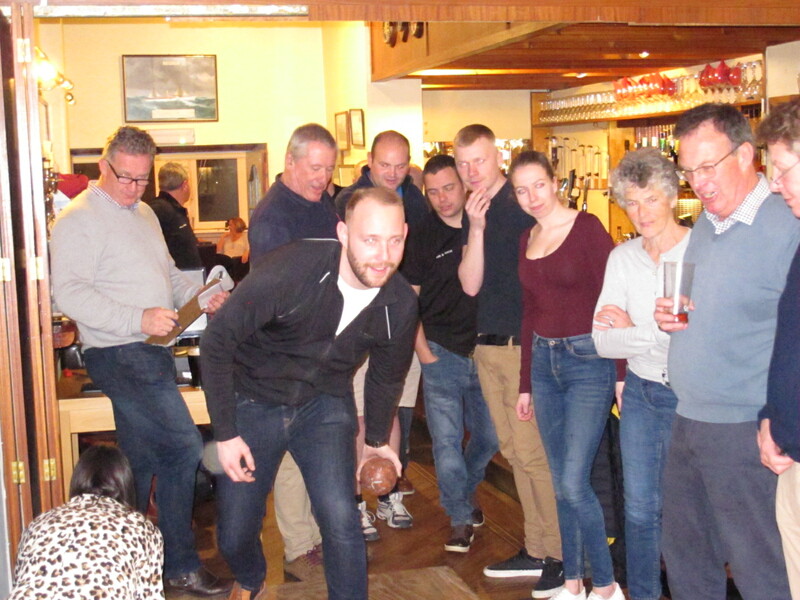 The 10th annual lifejacket clinic organised by the Sea Safety team at Dart RNLI was as successful as in the past. 60 came with their families and sailing companions to have their jackets checked. 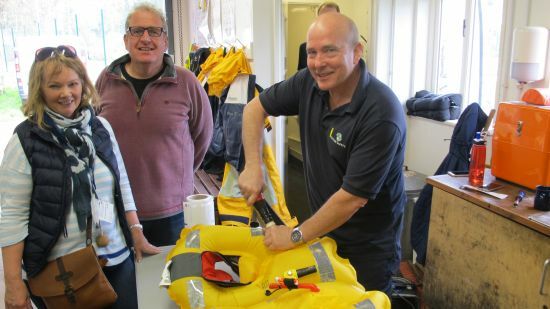 Ocean Safety from Plymouth examined 143 jackets, including 6 for children, Only six were condemned although more needed worn out or time expired spare parts which could then be purchased from Darthaven Marine Chandlery who were present all day. Look out for news of the new RNLI lifejacket lockers in Dartmouth to store your jackets when you come ashore. Remember life jackets are "Useless unless worn"